Size: 645 sq.ft. - 1490 sq.ft. Creek Gate is a residential tower designed by Dubai based real-estate company - EmaarProperties.Creek Gate is a home to 1 to 3 Bed rooms. 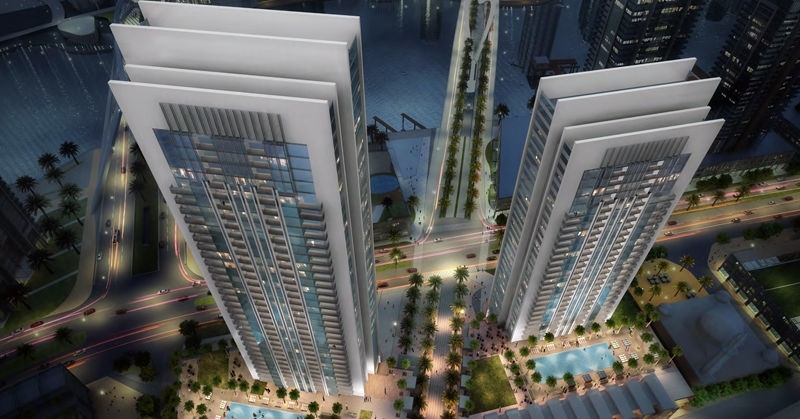 A development of 30 storey building is a gateway to the Island District of Dubai Creek Harbour. 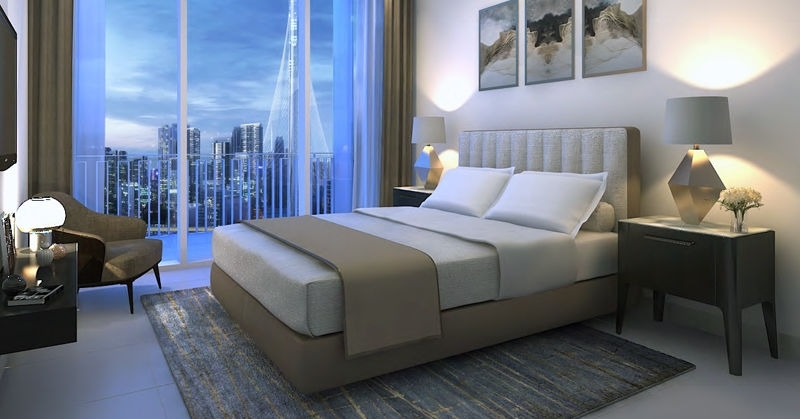 Residents & Visitors can take full advantages of its remarkable surroundings.The estimated price for one bedroom flats starts at 900,000 AED, 1,450,000 AED for two BR and 3 BR apartments at 2,600,000 AED approx. These luxury apartments of different sizes are at very affordable rates where residents can also enjoy the panoramic views from Creek Tower. Creek Gate is the newest residential tower over master plan of Creek Harbour. The unit sizes range from 645 square feet to 1,490 square feet with contemporary accommodations ranging from 1 BR, 2 BR & 3 BR. The interior of these luxury apartments is the perfect example of modern design that caters to all your family’s needs. The homes are elegant and offer a touch of comfort for their residents. The Creek Gate symbolized by 30 floors tall tower with balcony access to each apartment. 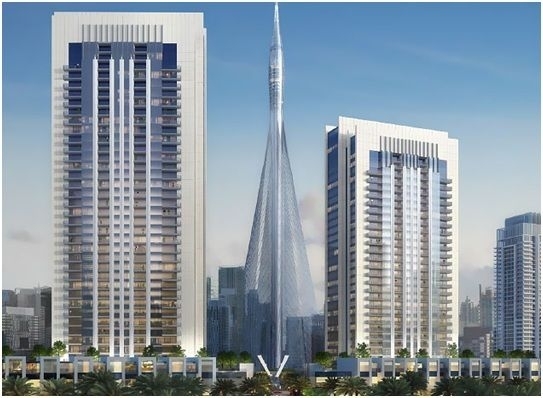 Emaar is among the top ten property developers in Dubai.Emaar Properties is one of the world's most appreciated and an esteemed real estate development company. 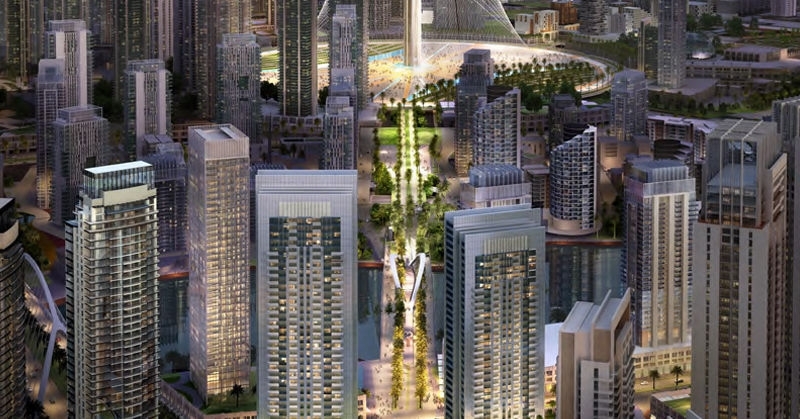 Other high class projects in Dubai that Emaar Properties are associated with includes Burj Khalifa, Il Primo, Emaar Business Park Building 3, Address Boulevard, The Lofts, Boulevard Central, Dubai Marina Mall Complex, Mosela, Zanzebeel 3, Miska 5, Panorama at The Views, Travo, Al Murad Towers, Reehan 8 and Creekside View.Being the group that built the world’s tallest tower Burj Khalifa, Emaar has gained popularity not only in the United Arab Emirates (UAE) but also in different parts of the world. Emaar Group is known as the pioneers of master plan communities in Dubai. 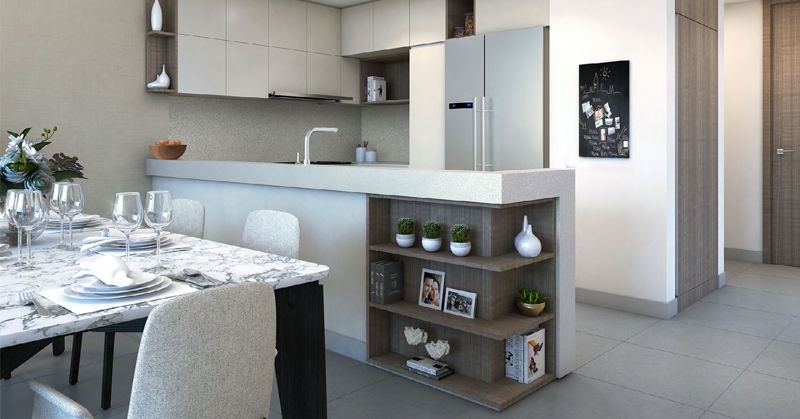 At Creek Gate development we can find a perfect amalgamation of world class homes with unique features/facilities and offices are also connected by excellent transport links. Creek Gate offers elevated experiences and exceptional style.Residents can enjoy excellent connectivity to the marina lifestyle while having close access to Ras Al Khor Wildlife Sanctuary - a home to 450 wildlife species.It is positioned along the waterfront with inspiring views of the unusual luxury and style that we would expect from an elegant development in Dubai.The apartment tower is strategically located closest to "The Tower" which is eyed as the world’s next tallest building. 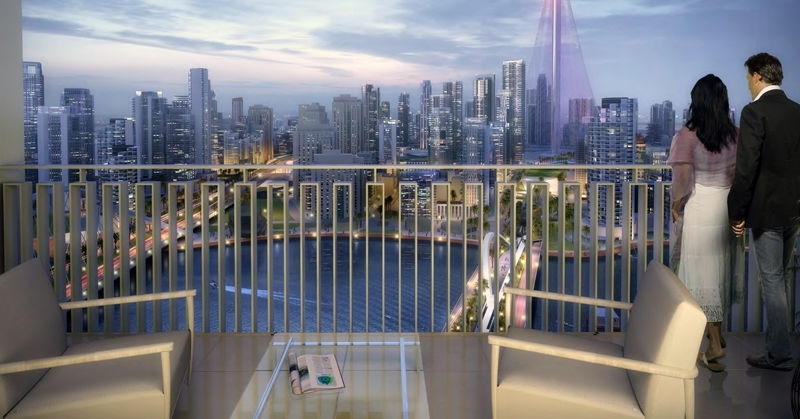 Creek Gate Tower is to be located in the Island district of Dubai Creek Harbour, Dubai, United Arab Emirates (UAE). Shopping Centres: - Festival Waterfront Centre, Lamcy Plaza, Zabeel Mall, Mirdif City Centre, Wafi Mall, Dragon Mart, Dubai Duty Free, Deira City Centre. Schools: - Al Mawakeb School, The City School International, Deira International School, Al Khaleej National School, The American College of Dubai, Universal American School.